FREE Trinova Stainless Steel Cleaner & Polish! 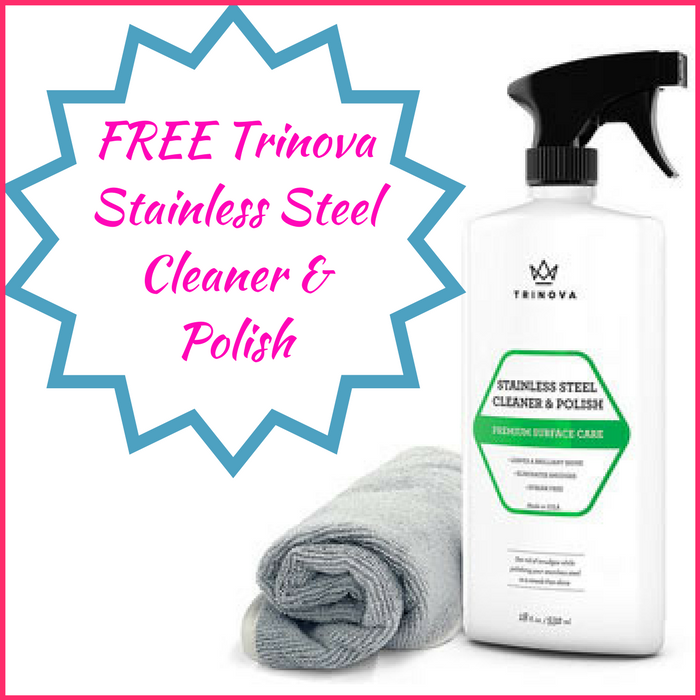 You are here: Home / FREEbies / FREE Trinova Stainless Steel Cleaner & Polish! Here’s an awesome FREEbie for you! Click here and request for your FREE Trinova Stainless Steel Cleaner & Polish by just simply filling out this form and your FREEbie will be on its way! Please note that there’s only 1 limit per household and is available to US residents only!